As a nation’s leader, Hawaii Auto Transportation strives to provide its customers with the best services since 2006. We do high-quality overseas shipping services and provide services like Container Car Shipping, Oversize Vehicle Shipping, Crate Shipping and, also, we do RORO (Roll on/Roll off) service. Whatever you need to relocate, we are here to help you do it. 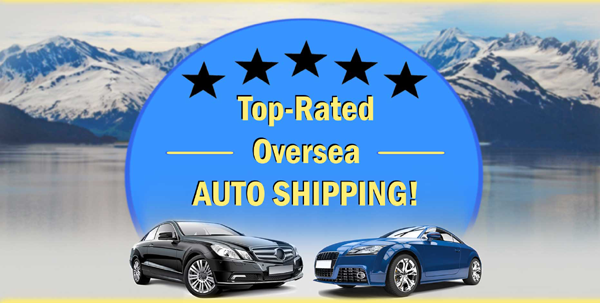 Let’s learn about one of the most common types of car shipping overseas. What is the “Container Car Shipping”? Different overseas logistics has been using it for over a decade now. It is organized with a big Lego-like metal container which can be from 900’ to 1300’long with the capacity equivalent up to 19,000 20—foot container. 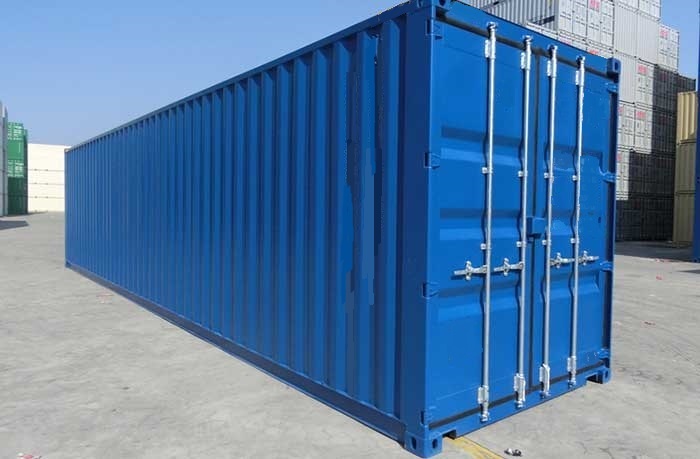 The capacity of containers allows shipping all kinds of sedans, SUVs, motorcycles, pickup trucks, RVs etc. However, there are certain limits to shipping such oversized vehicles as farm machinery, excavators etc. that exceed the given dimensions. hawaii Auto Transportation can conduct any kind of vehicle shipping at the lowest rates. Call us at (808)-518-6000 and get the best services! When doing container shipping, it involves special loading procedure. As soon as we deliver your vehicle to the terminal or a special warehouse, we drive it into a container and carefully position it inside. After that, all 4 wheels are safely braced and lashed to the corners of the container with soft straps. 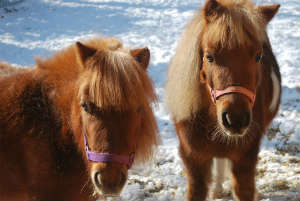 If it is not a 4-wheeled car, the vehicle can also be lashed with front and rear towing eyelets. If shipping a motorcycle, you should consider a Crate Shipping method. What about a boat, it should be secured in a cradle before being loaded inside a container. Your vehicle will be fully protected from external hazards while any undesirable movements inside the container will be eliminated. 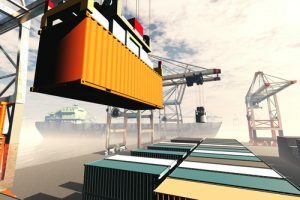 What are the benefits of container shipping? Safety first – When doing container shipping, we safely block your vehicle, brace and lash inside the container. Which that there are no outside harms and, also, the container is protecting your vehicle from the movements that can happen during the shipment. Much more capacity – The container can include 1+ vehicle. It means that when safely shipping a vehicle with RORO services, the number of vehicles can be more. If you think that your vehicle deserves to get a Container Car Shipping service, you should call us, and we will arrange any kind of issue concerning your auto transport. Don’t think twice and contact us at (808)-518-6000.